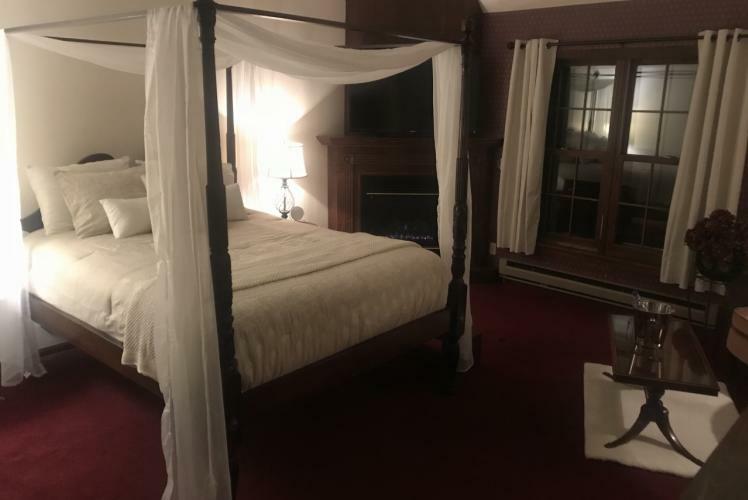 The Otter Creek Inn has been in business since 1987. 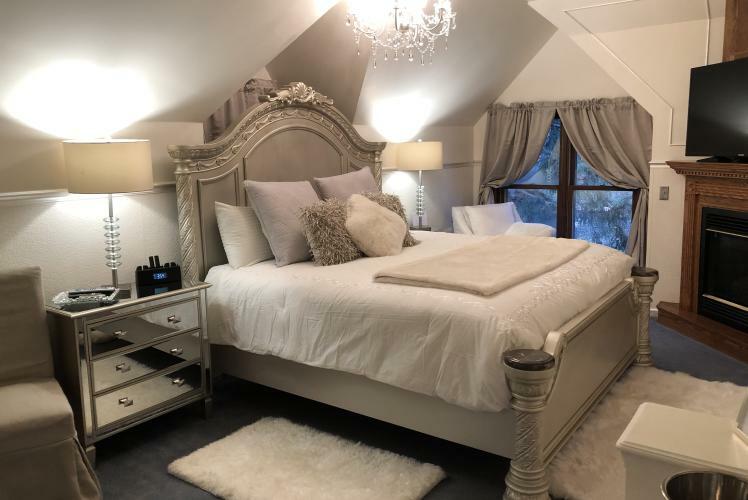 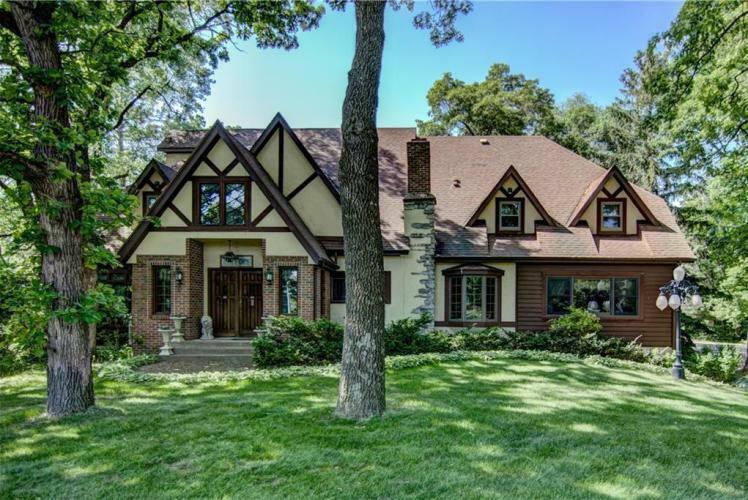 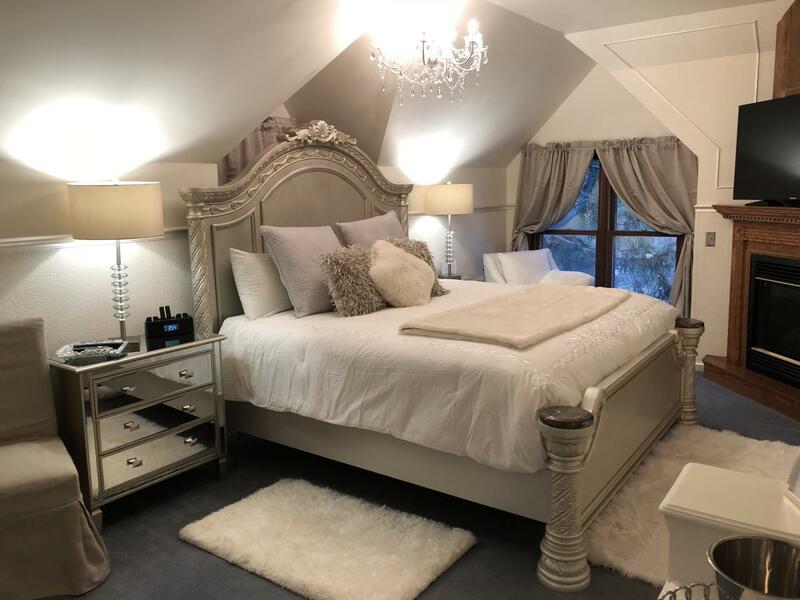 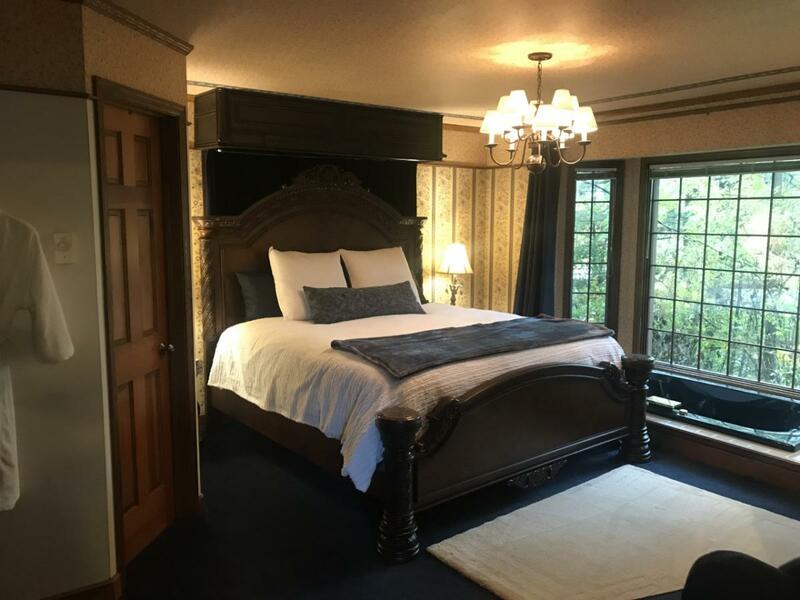 Owner, Lisa Jenkins, purchased the inn and started cosmetic renovations in August of 2018. 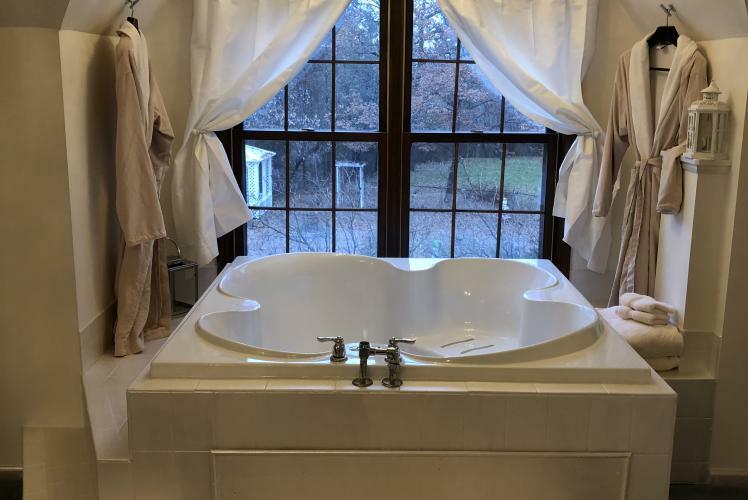 Much of the original unique furnishings and features remain. 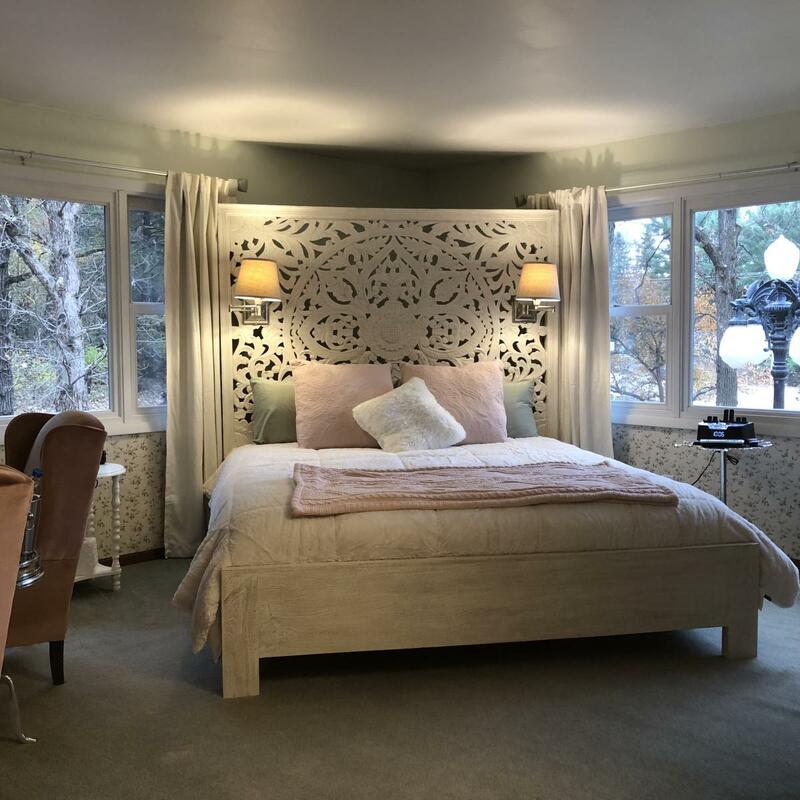 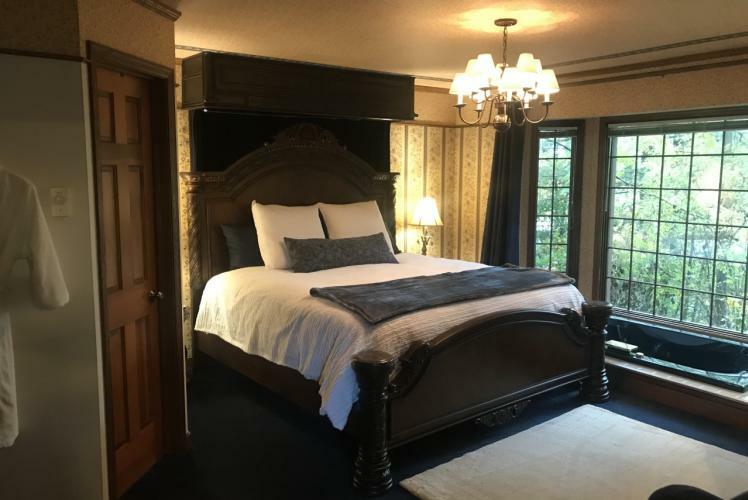 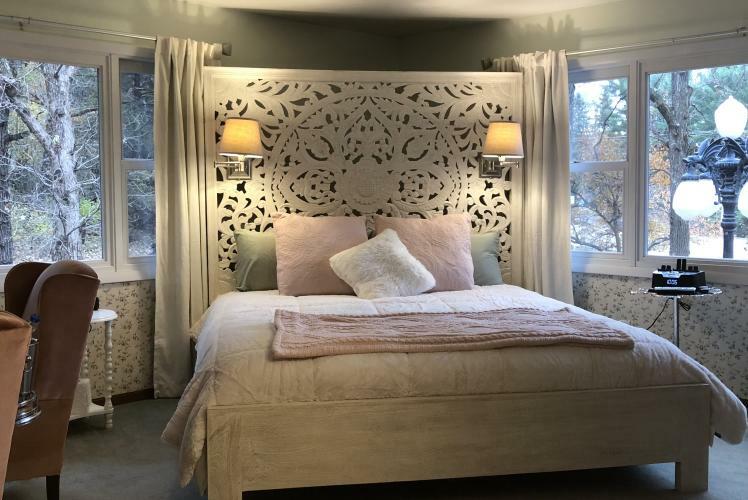 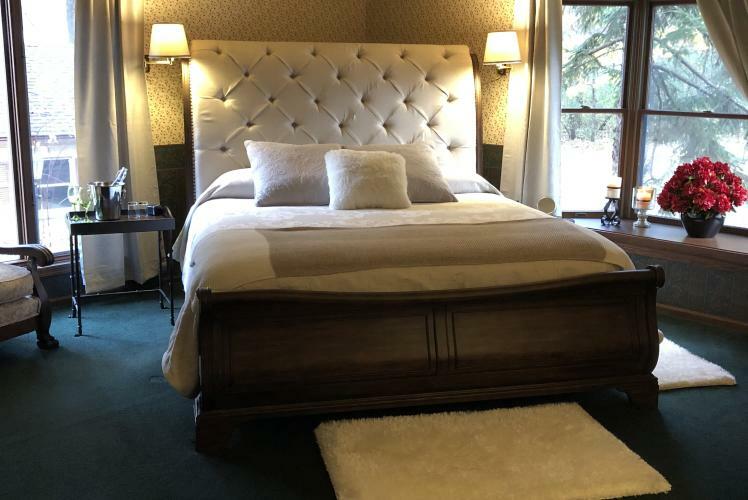 The new beds, bedding, and upgraded amenities are sure to please those who have enjoyed and loved the property as well as guests yet to experience the inn. 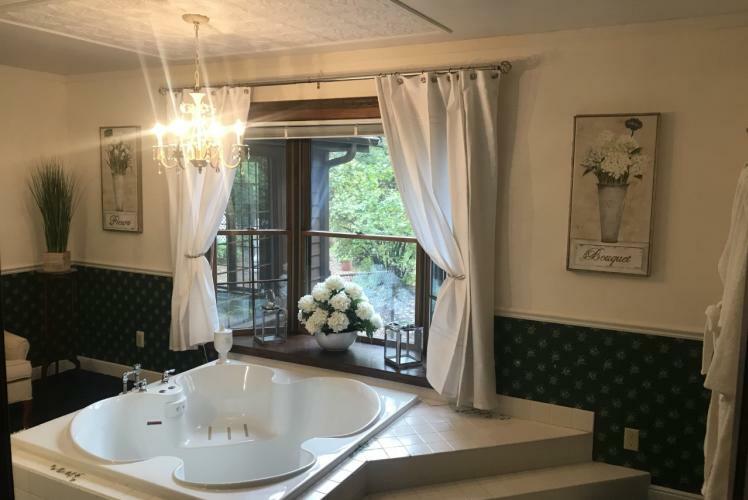 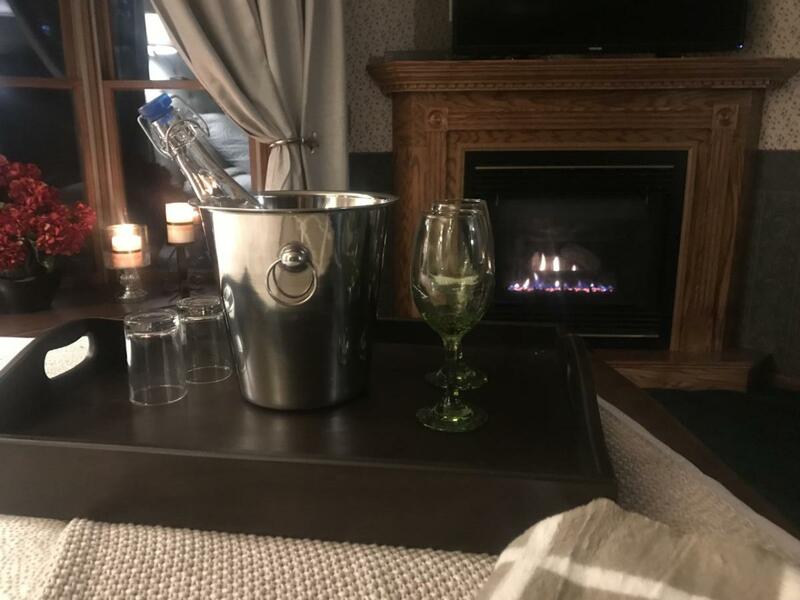 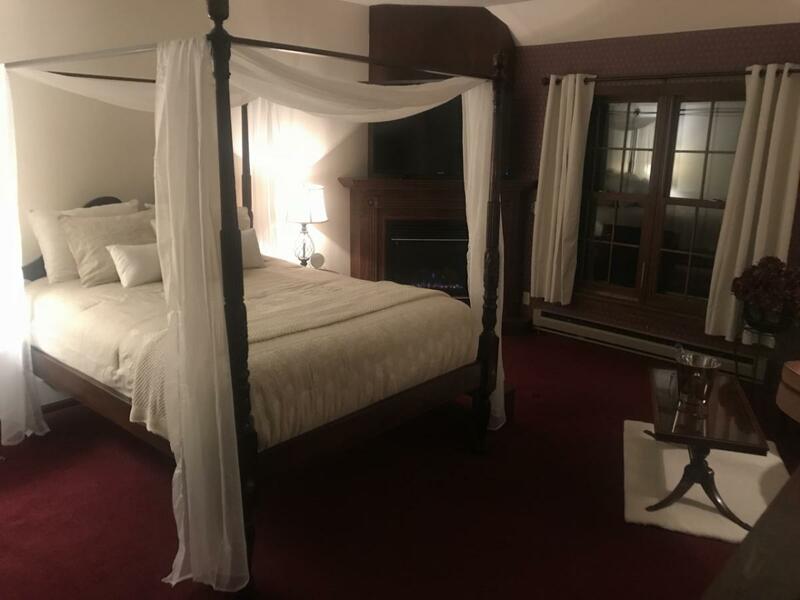 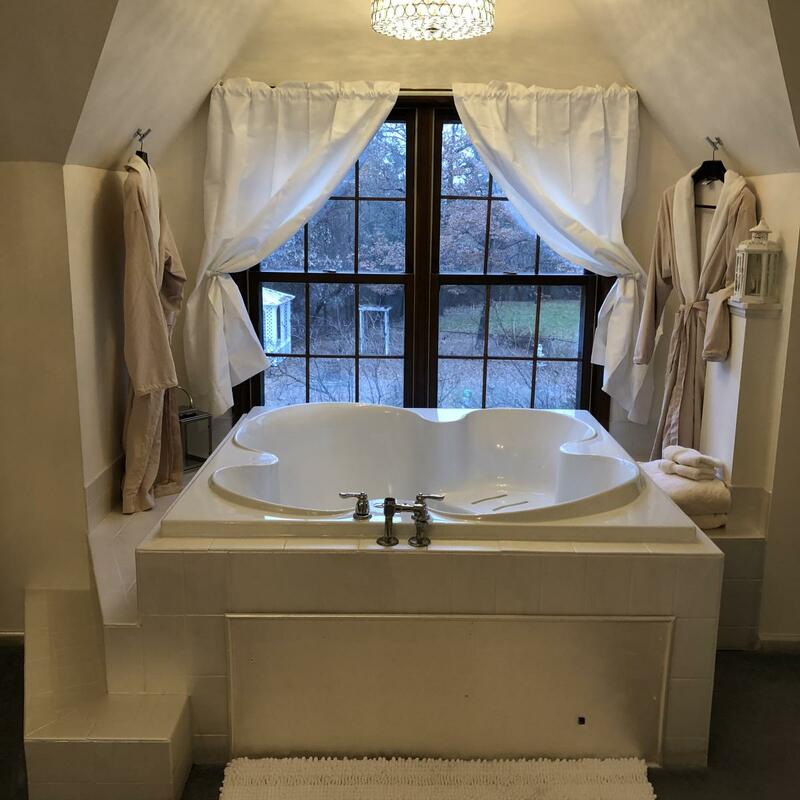 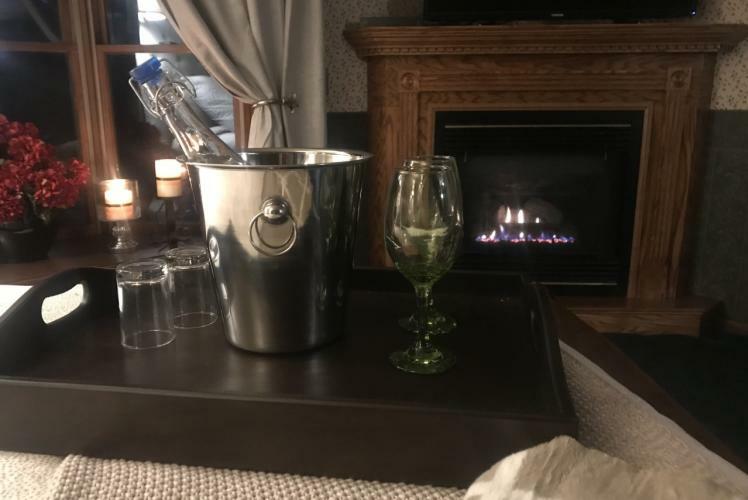 Whether you're looking for a winter getaway, a summer getaway, a romantic evening, or traveling on business, the Otter Creek Inn has much to offer. 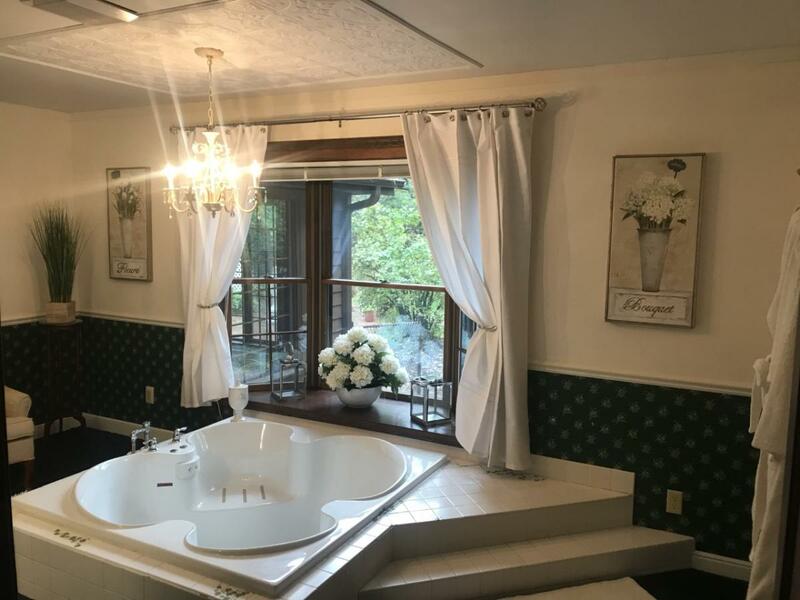 Each of the 5 guest rooms has a private restroom with shower, jacuzzi tub, wireless Internet, 50 inch smart TV, and Keurig coffee maker. 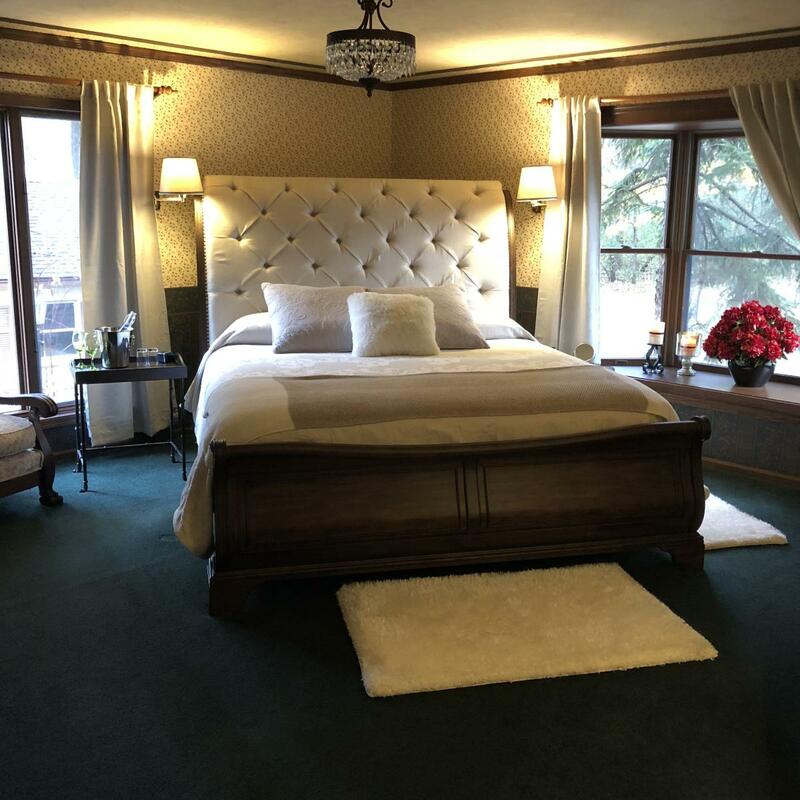 All 5 of their guest rooms also have fireplaces in the cooler months and Air conditioning in the warmer months. 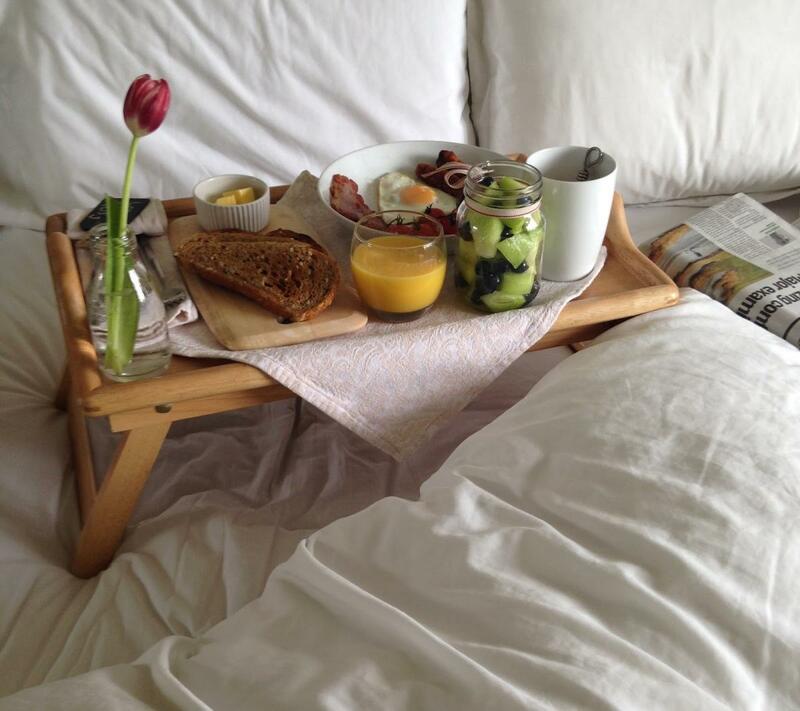 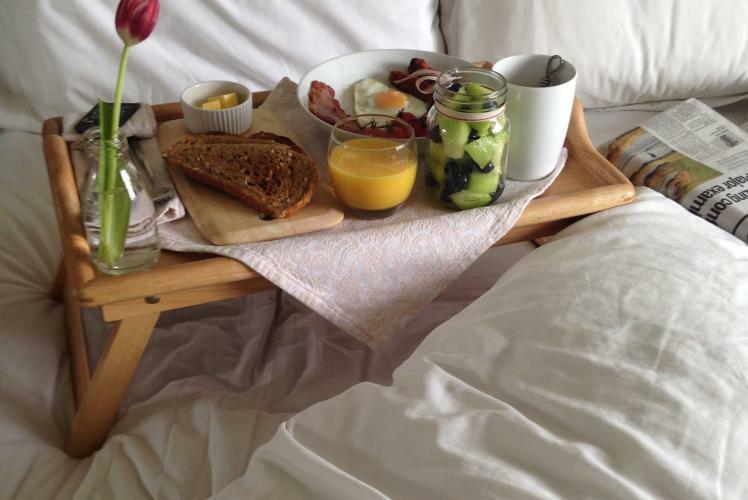 A full breakfast is served every day of the week; and the breakfast menu allows a choice of entrees, serving times, and breakfast in bed!